This is a rare chance to get 15 acres of undeveloped land in San Clemente, Limon. 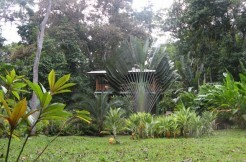 The property has an ocean view of the beautiful Caribbean and the wonderful beaches are 1.6 kilometers away. 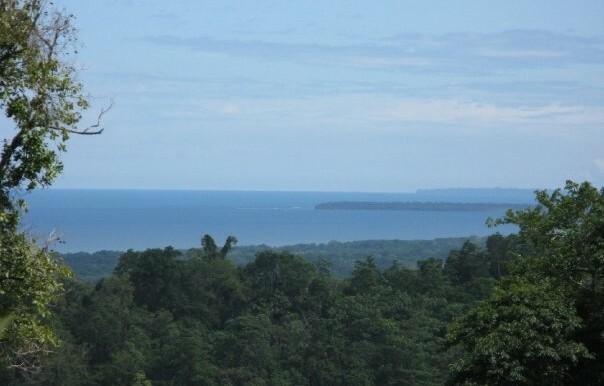 In the Costa Rican Caribbean there are miles and miles of pristine and unspoiled beaches to be enjoyed. The port of Limon, a popular cruise destination, is a mere 15 minutes away, and Cahuita National Park, with its white sandy beaches and coral reefs, is a short drive from this gem. 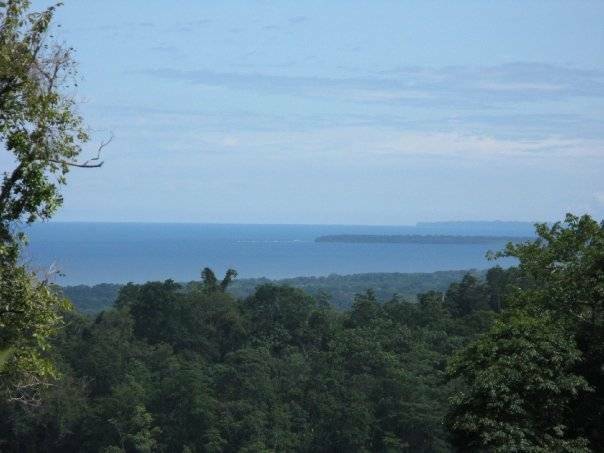 Limon is the next Costa Rican area ready for development, and this is your chance to pick up a splendid piece of property with true upside potential. The access road is gravel, but it is in very good shape. 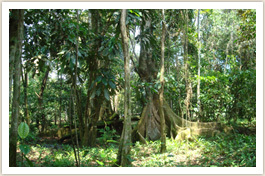 This property has its own spring, giving the owner access to a private water source for use in development. There is electrical service at the entrance of this property. 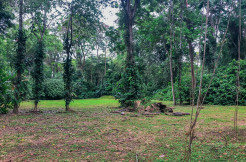 Subdivision plans have already been drawn up, if the purchaser desires to use them, or not, if you want to live on your own private piece of the Costa Rican rainforest. We are offering this priceless property to you for $550,000.